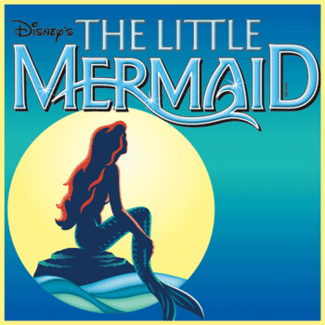 2016 The Little Mermaid - CHRYSALIS YOUTH THEATRE - Come Alive! Registration for students is open until August 8th. All students who sign up will receive high-level training in a comfortable, supportive environment, and will get to be actively involved in the show. No prior experience required. We work with each student at their level, and help them to develop the confidence and skills they need to have a successful performance. 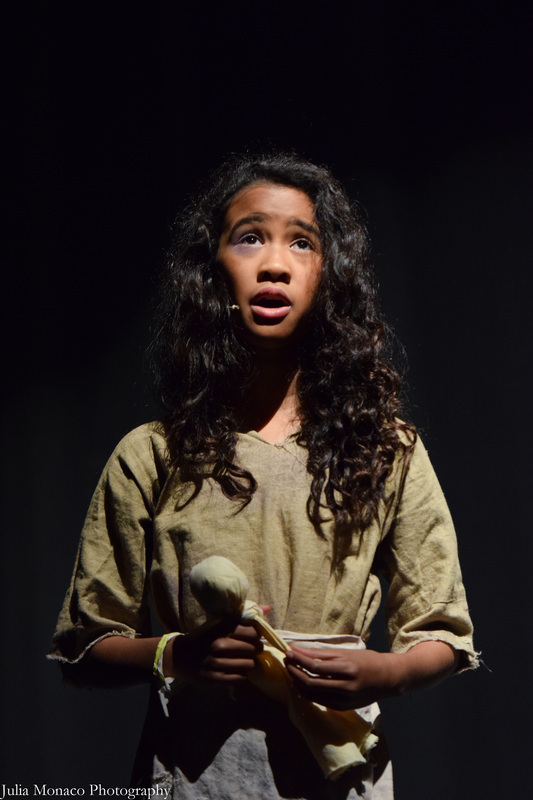 As a part of our community-oriented foundation and our efforts to keep these experiences as reasonably priced as possible, we do require parent volunteer hours on Saturday mornings and throughout Tech Week and Performances. No prior experience required. We'll teach you everything you need to know, and you'll have fun working alongside other fabulous parents. Generally speaking, the more families we have signed up, the easier the work is. This is a great opportunity to directly support your child's efforts. We are planning for this to be a big production with full sets (including a castle interior, a sailing ship, and an underwater kingdom! ), costumes, lights, and sound. If we get a large enough cast, we will also consider adding flying effects. Ultimately, we want what's best for our students, and we try our best to plan experiences that are age-appropriate and will help them to grow on and off the stage. We are confident that that this will be a wonderful experience for everybody involved. OR, call Steven at 650-575-8111. 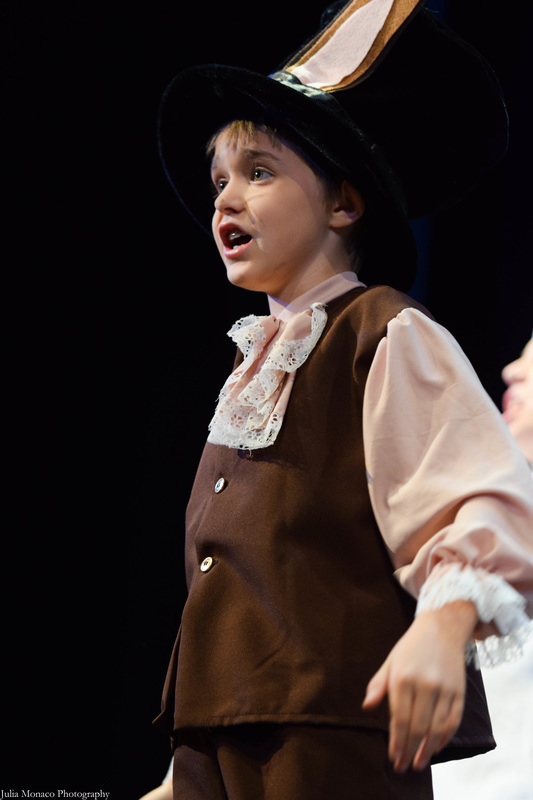 We expect students to come to rehearsal with positive attitudes, willing to learn and to try new things. We expect students to work hard, encourage each other, complete all assignments in a timely manner, follow directions without complaining, and maintain good grades in school. We expect students, parents, volunteers, and staff to help preserve and maintain the positive, safe, nurturing, "chrysalis" environment by refraining from profanity, bullying, gossip, discrimination, cliques, etc. Our goal is to to maintain a healthy environment free from all forms of off-stage drama. We expect everyone to be pro-active in assisting us in this by setting a good example for each other in word and deed. We expect everyone to build each other up, encourage each other, be patient and forgiving with each other, and to work together as a family to create the very best show possible. We expect parents and students to help us restore the rehearsal room or backstage area to its original condition at the end of each rehearsal. This is important in order to maintain a clean rehearsal space and a good relationship with the owners of the spaces we use. It's also an important life skill for kids to learn ("If you make a mess, clean it up", "Always leave a place in better condition than you found it"). If everybody helps out, this involves 5 minutes of moving chairs/tables and throwing away trash. We expect every family to actively participate in the creation of the show by helping with sets, costumes, props, or other key areas. Every family will be expected to serve in one or two areas of the production with guidance from the director or other leader. Parents with theatrical experience in any of these areas can sign up to lead a team and receive a discount. 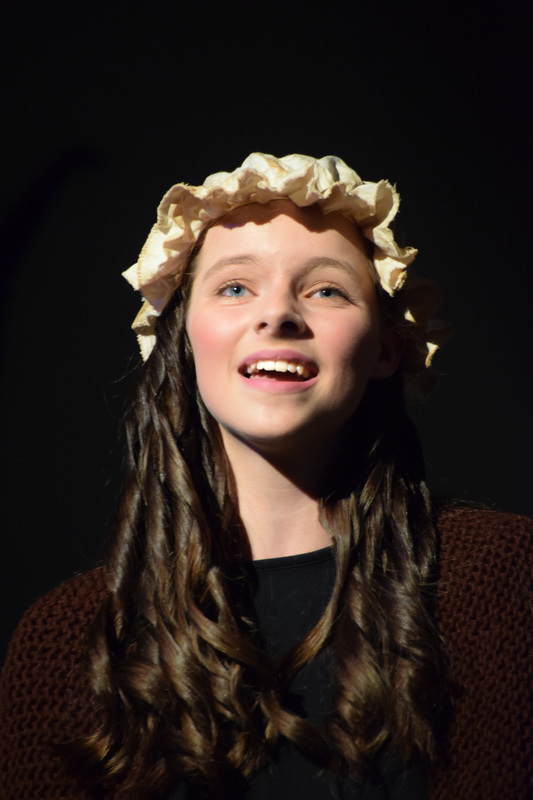 Receiving help from parent volunteers enables us to provide all of our students with a high quality show experience, at a reasonable price, without over-working anybody. Not to mention, it's a fun way for parents to get involved, learn new skills, and make new friends! There's a real sense of pride and accomplishment when something you've worked on comes to life on stage. 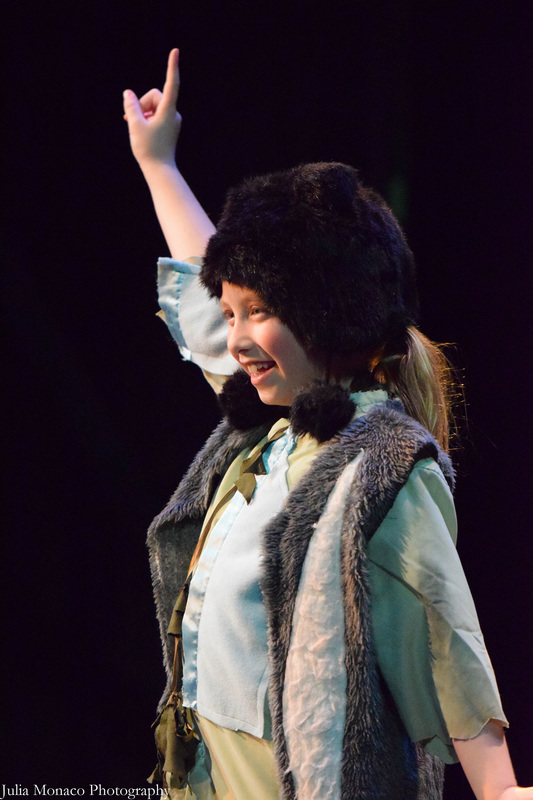 We expect all the parents to help us load the costumes, props, backdrop, and sound/lights into the performance space at the beginning of tech week, and to move them out again at the conclusion of the production. Many hands with cheerful hearts makes for light work! 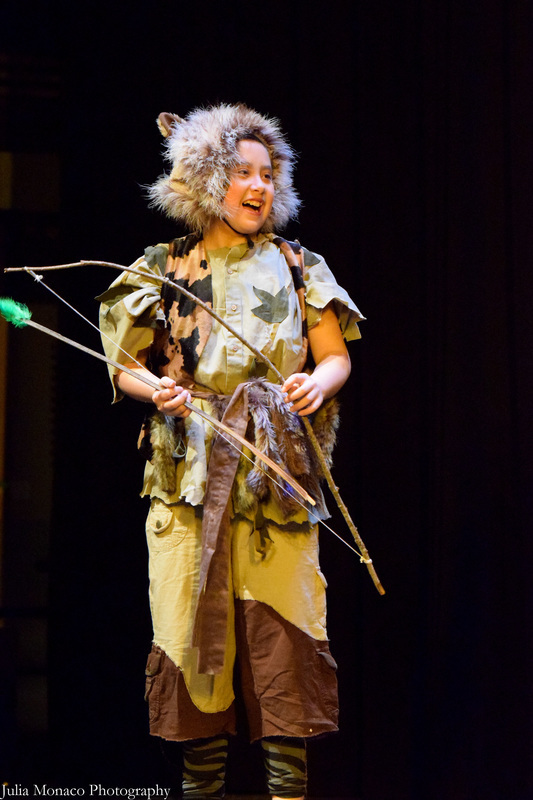 We expect all participating families to assist during tech week with things like supervising students backstage, selling concessions, putting on and taking off microphones, and helping the students with costumes and makeup. We expect parents to help students with homework assignments like memorizing lines. These things can be a little difficult for first-time students, but time and time again we have seen students proudly overcome these obstacles with the help of their parents. Overcoming challenges is an important life skill, and this is a great way for kids to develop it! We expect to have a fabulous, fun, community-oriented production experience filled with great enthusiasm, energy, encouragement, forgiveness, new friendships, and learning of new skills.